Over the years, the Foundation crack expert group has built extensive experience in the field of concrete wall or foundation crack repair. Our professional expertise has given us the opportunity to repair thousands of concrete foundation cracks. Moreover, we work closely with insurers, post-disaster recovery services, financial institutions, contractors and individuals to provide you with support every step of the way. 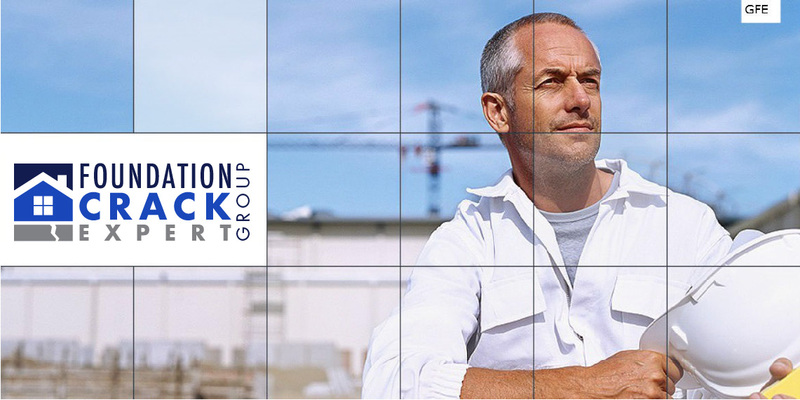 Fondation Crack Expert group’s reputation has made us indispensable in foundation crack repair, particularly due to our unique expertise in the field. Foundation Crack Expert’s mission is to give our clients the best possible advice to make the appropriate choices before carrying out foundation crack repairs that will ensure your home’s reliability and waterproofing. We follow this vision while making every effort to ensure the best service for customers. The company’s success is based on our expertise as much as on the values handed down to our workforce: care for a job well done, as well as the desire to meet every need of our customers with respect and courtesy is our primary commitment. At Foundation Crack Expert, we have many solutions and techniques to effectively respond to all your water infiltration problems, since cracks hold no secrets for our company. Active in all major cities of Quebec, you will be able to benefit from all the Fissure Expert group expertise and see the difference in quality our repairs make! For any questions or to repair cracks on your home, contact one of our experienced Foundation Crack Expert Group technicians.